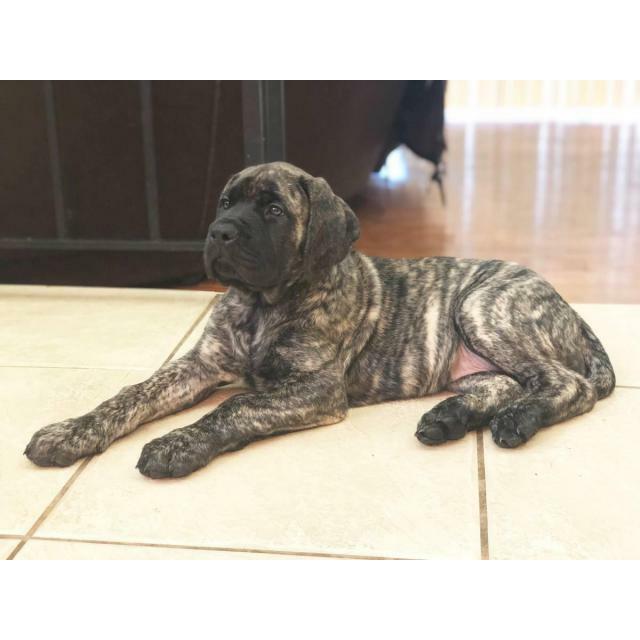 Aloma At Red Bug Rd. 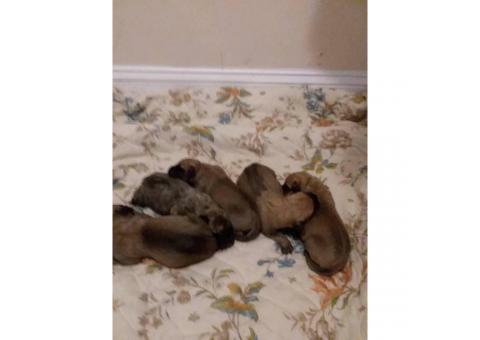 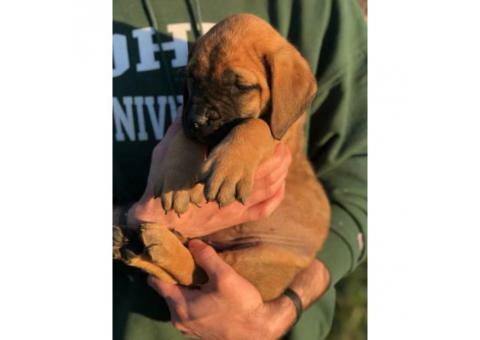 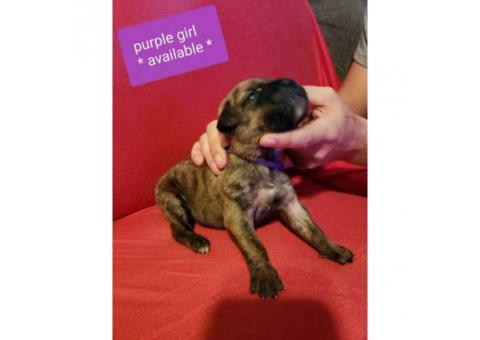 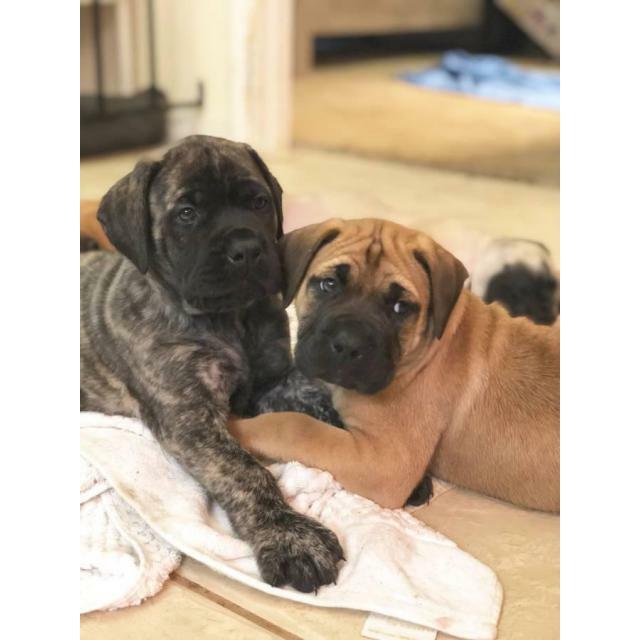 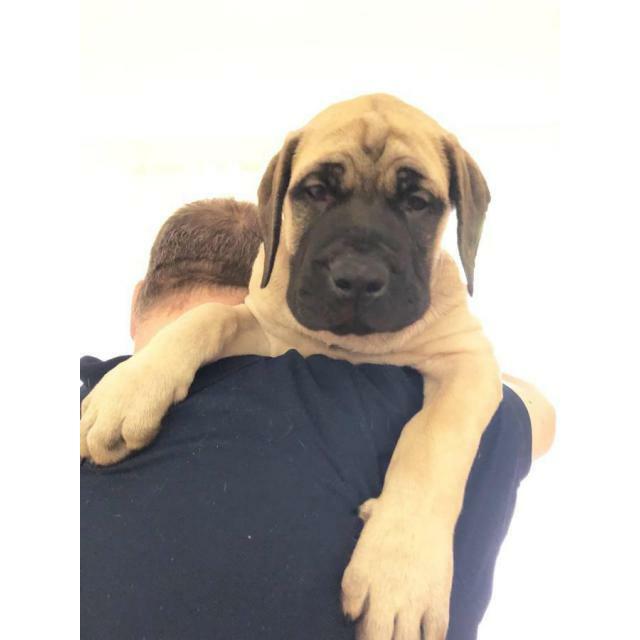 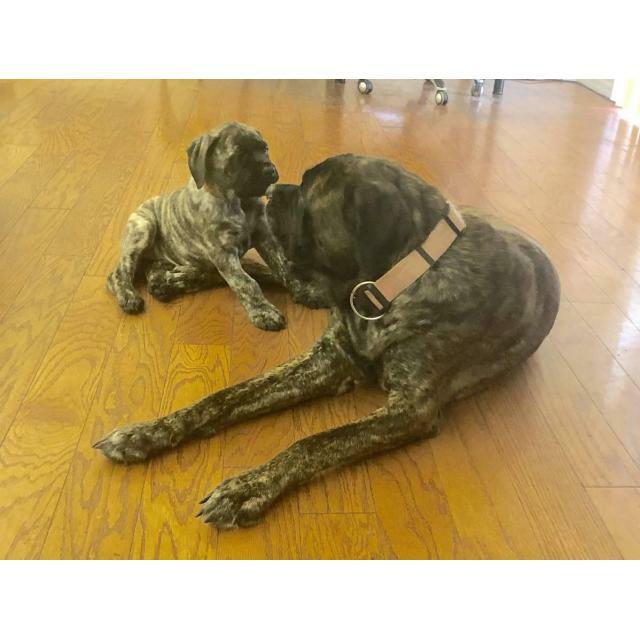 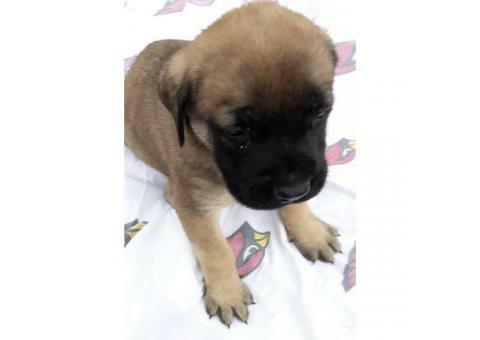 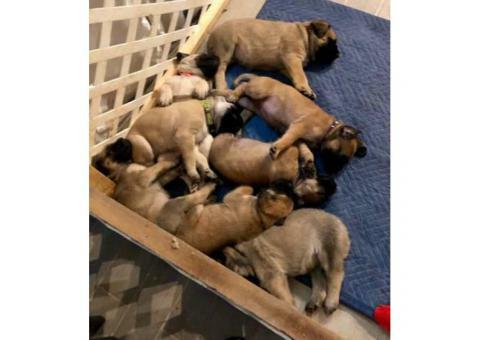 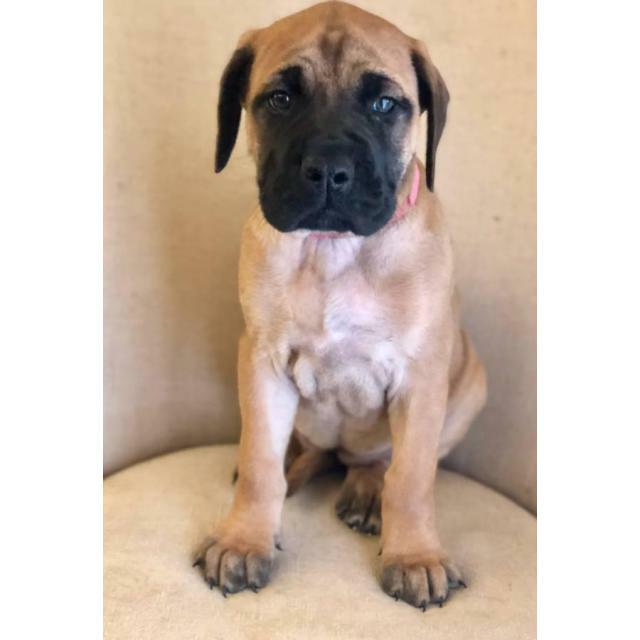 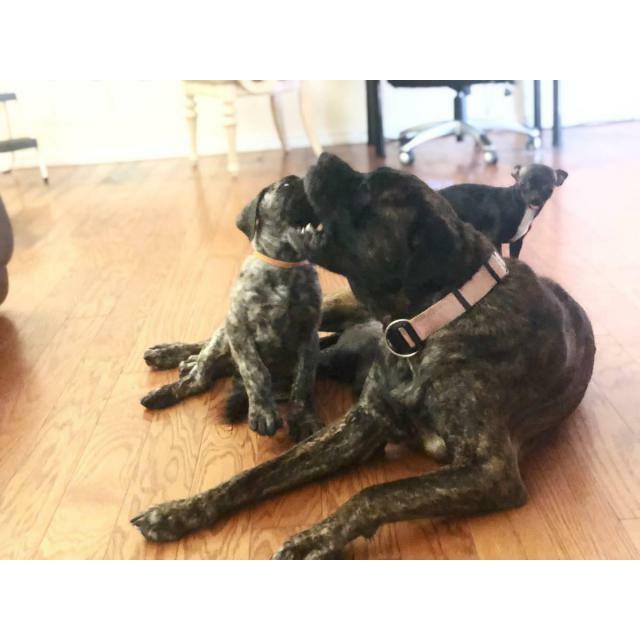 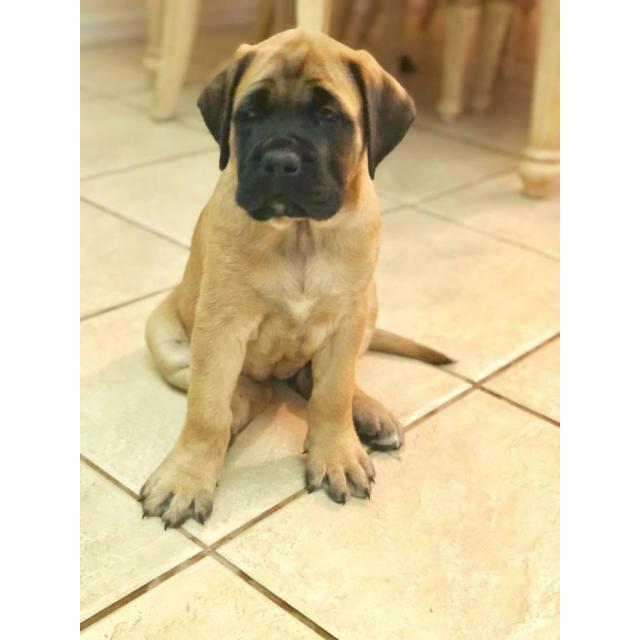 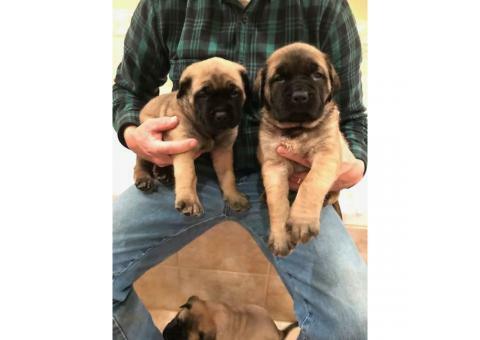 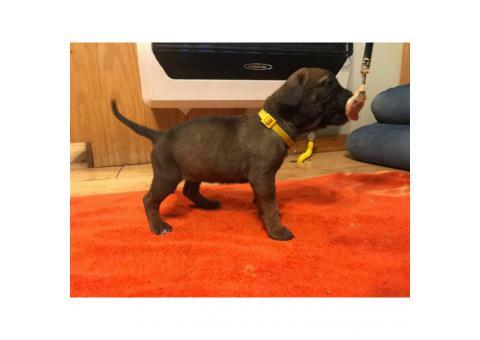 AKC champion bloodline old English Mastiff gentle giant puppies are finally ready to go their forever home. 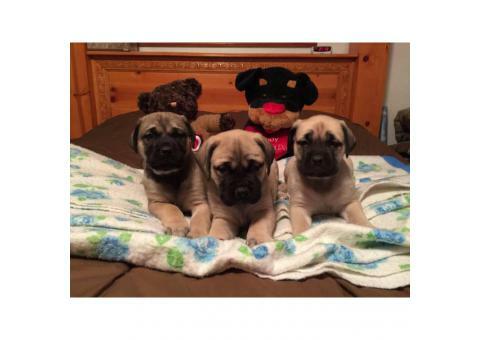 These babies are hand raised and socialized with many animals and therefore are great with kids. 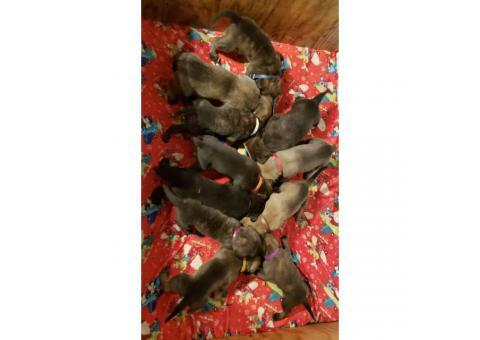 Will likely be deworming along with a State of Florida healthy certificates.